We will come and take away any Scrap metal that you want to get rid of. 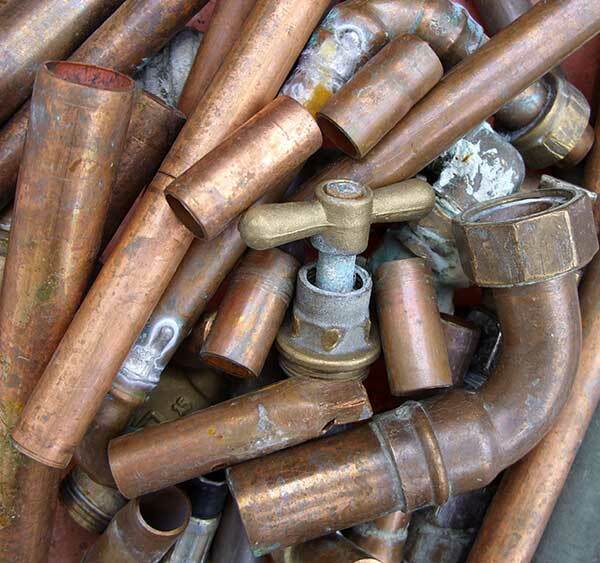 Scrap metal removal means all metal-based waste found at your home or in the estate. Such could have come from that old jalopy that you simple let lie in the yard in its dilapidation or that construction waste left behind by the contractor. Others could be like used packaging cans, anything that contains metal. Solid waste management is a challenge to many people but now, Texas Trash Haulers is just a phone call or an email away. Get rid of hazardous compounds from your home. Metals are made of complex compounds and when they are exposed to water, they release the ions into the hydrological cycle. The water thus becomes hazardous to animals, people and plants and to all life. You will actually be doing the environment a good turn by clearing your home of scrap and metal waste. One-day removal service makes things easy and fast for the homeowner. You can call today to arrange a scrap metal removal from your home and tomorrow, the job will be done. Texas Trash Haulers crew work fast. You can hire them online. You do not have to travel to their offices. Just call or email them and they will come over where you are. While at it, why don’t you ask for a free quote for the job? You will also find all the scrap metal removal rates on their website. Depending on the size of the job, you will pay different rates. Professional scrap metal removers have everything needed for the job. Although not much, they have the lifting cranes, pickup bed and dump trucks for the job at hand. They are insured and therefore you will face no liability should a worker be injured in the process of the trash collection. Hiring a professional junk removal company is so refreshing. You just need to pay the fee and then sit back as they do all the work. The Texas Trash Haulers crew will come right where the junk is. They offer curbside services. You have probably been wondering what to do with that broken car that is a bad eyesore for you in your compound. The good thing is that you can now get rid of it easily, by hiring Texas Trash Haulers. Not only do they offer scrap metal collection services, but they collect broken down appliances like fridges, TVs, Radios, computers and peripherals. In addition, they will ferry away old, sodden carpets, mattresses that you don’t need any more, broken furniture and all forms of waste. After you request for the scrap metal removal services, you will get a free no obligation quote from Texas Trash Haulers. However, the good thing is that you will not even have to lift a finger as they will do all the work. Just sit and watch as the old eyesores are carried away and you, your pets and children can have your space back.